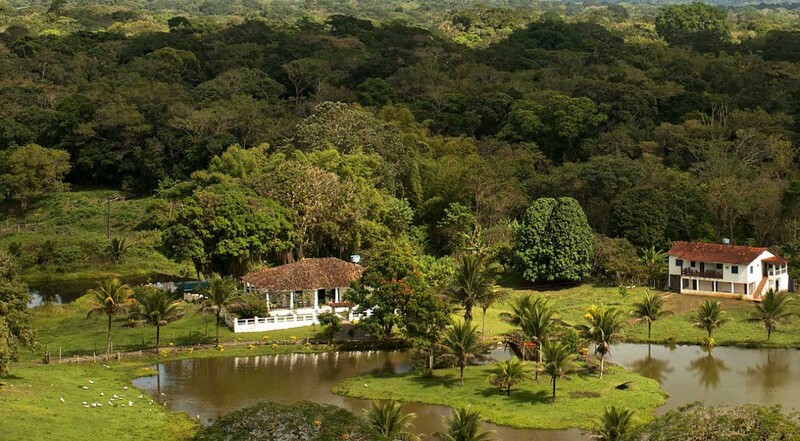 In the first week of July we start our tree planting and agroforestry project in Bahia Brazil. We are both excited to explore the area and its community and keen on sharing the acquired knowledge. We will work with and on the arm fFazenda Almada and its team. Almada’s Farm is one of the oldest cocoa farms of Brazil, established in 1855. It was a cane mill first and since the beginning until now it has been run by the same family. Now, the latest generation is assuming the management of the farm and starting to put it in an environmental way. Since 2009 the Almada’s Farm has hosted several biologists who research the endangered species golden lion tamarin that has its habitat at Almada Cabruca. Cabruca are the traditional agroforests in which cacao trees are planted under thinned-out native forests. Now Almada has joined the Environmental Rural Register (Cadastro Ambiental Rural), a government requirement for the land owners; and has a PRAD Recovery Plan for Damaged Areas project. The goal of the Almada landowners is to have an organic certified cocoa production in the near future, and that all damaged areas are recovered. Moreover, the family hopes to inspire farmers and landowners in the community and beyond to also pursue organic and sustainable farming, including the native forests in agricultural production. The influence of La Niña these last months with a drastic dry period has significantly shown the need to manage the environment sustainably. This little rainfall has not been common for the region and caused a water supply crises, low production of cocoa, and low production of a range of food items like fruits and beans.